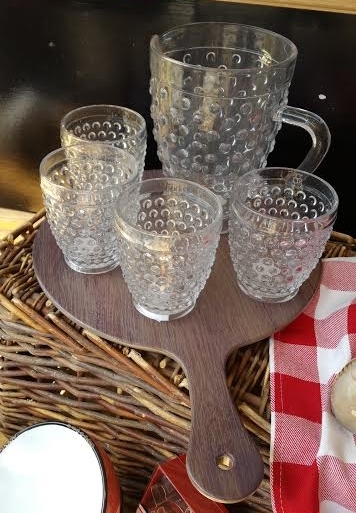 We've got in new giftware in many forms this summer. 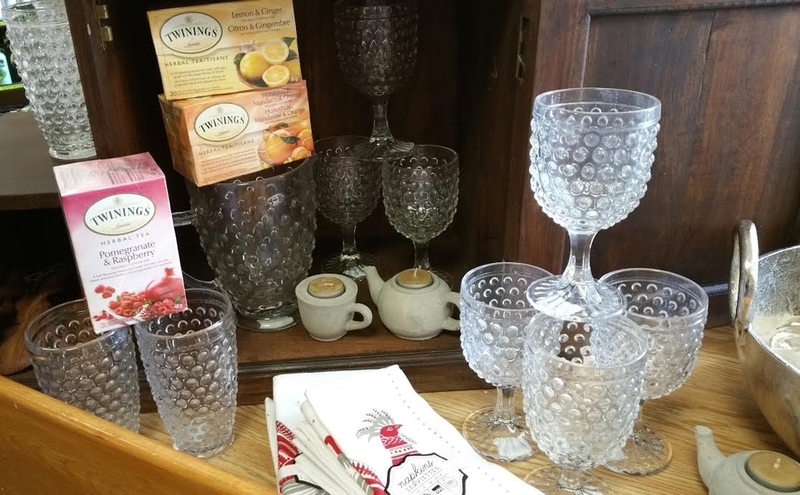 Glass goblets, pitchers and tumblers. Stone "houses" for tea lights. New mugs and bowls. Salt & pepper shakers in cute animal designs. Tea pot and tea cup tealight holders (wow, that's a lot of the word tea...). Frog and Turtle key holders. 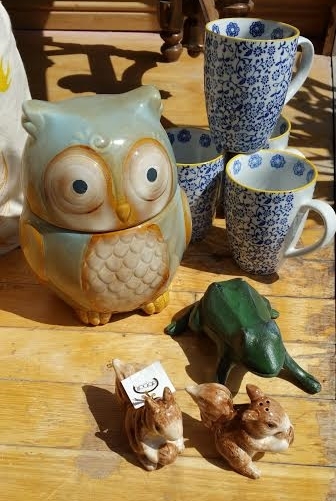 There's so many cute items you just need to come see them all. Maybe take some home if they call to you. They will. They're like that. Posted on July 1, 2016 by kim falls and filed under Feature of the month.